I’ve been blogging for almost 10 years on various topics. 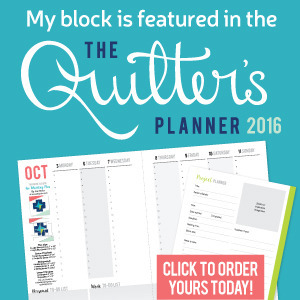 While my quilting and crafting blog may be young I have lots of blogging knowledge that I love to spread to my readers! Blog Hop Week 2 & Giveaway!